You guess it right! Eye base with a twist by Bombshell babe. 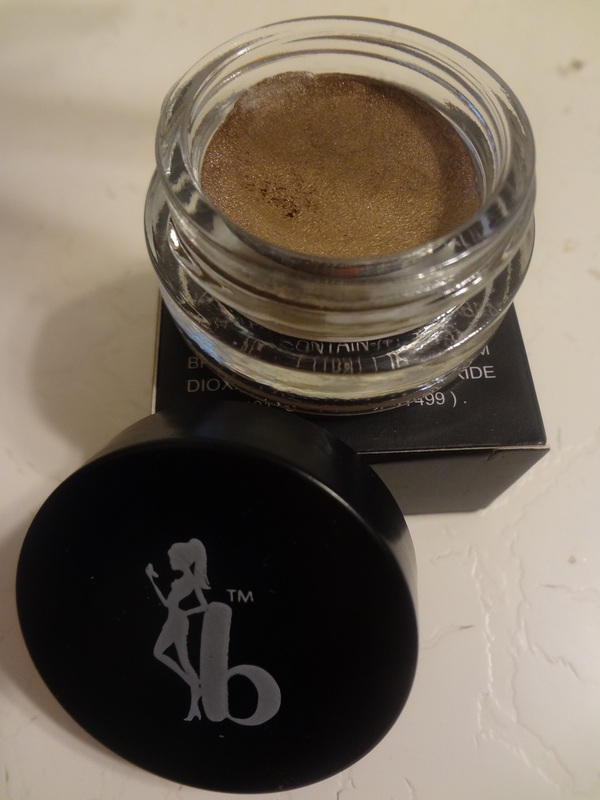 I love this eye base in submissive which has this light bronze/gold metallic color shades. I got this from Ipsy glam bag, the November’s subscription and this one comes in a regular size format. It comes in a nice round glass jar with a turned top cover. Packaging very similar to the Maybelline Color Tattoo eyestudio shadow actually. The size and height are exactly the same. I wonder if it comes from the same jar packaging manufacturing company. I will put in my next post on the dupe. Will be up and available in winter. The jar fit the box packaging snugly with a net wt of 0.09 oz. Look at this high pigmented formula of this eye base. It incredibly amazing and with a “Midas Touch” finish look. It blends so easily and the texture is wonderfully soft. 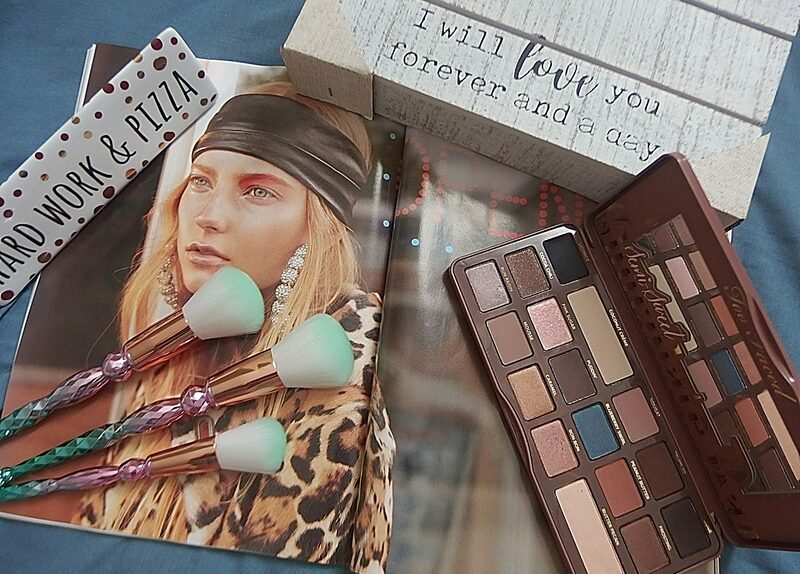 I apply it as my eye base and then layered it with my powder eyeshadow palette from Lorac Pro which I did a review on my previous post. Since this submissive shade is so beautiful, I put a dab of this base on the center of my eyelids again after my eyeshadow. I just wanted my eyes to look pop and bigger. So, that’s the trick I learned and trying it out. Anyways, overall rating for this eye base is fairly good and I’m satisfied with this product. The color is gorgeous and makes my eyes look so much prettier. I would recommend it to a friend. For the price of $16.00 might be a little bit steep but compared it to the quality it gives, I’m in. 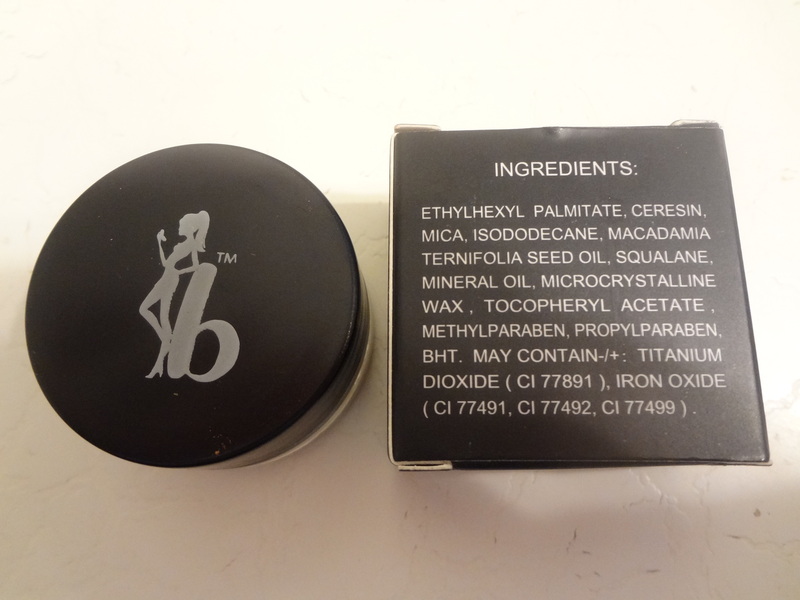 Have you tried any Bombshell makeup product?Love to hear from you.